English Summary/英文概要： It is now over 50 years since the term `gentrification’ was first coined by the British urbanist Ruth Glass in 1964, in which time gentrification studies has become a subject in its own right. This Handbook, the first ever in gentrification studies, is a critical and authoritative assessment of the field. Although the Handbook does not seek to rehearse the classic literature on gentrification from the 1970s to the 1990s in detail, it is referred to in the new assessments of the field gathered in this volume. 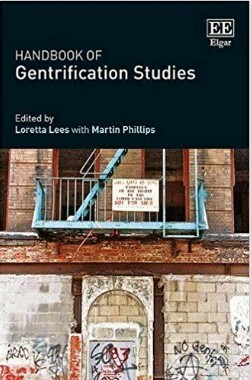 The original chapters offer an important dialogue between existing theory and new conceptualisations of gentrification for new times and new places, in many cases offering novel empirical evidence. Scholarly contributions are drawn from both established and up and coming experts in gentrification studies world-wide, and a deliberate attempt has been made to broaden the geographical scope of study. As such, the Handbook covers processes of gentrification in the global north and the global south. 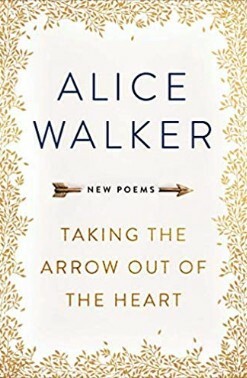 It also looks at different mutations of gentrification and pays proper attention to both resistance to gentrification and the importance of thinking about alternatives. The Handbook challenges readers to look at both the future of gentrification studies as well as the actual process of gentrification itself. Gentrification studies is interdisciplinary and this Handbook will be especially useful to scholars in many fields including geography, sociology, anthropology, planning, law, urban studies, policy studies, rural studies, development studies, and cultural studies. It will also be of value to those activists fighting gentrification worldwide.